No matter what your circumstances are, whether you are a first time buyer or seller, or a seasoned buyer or seller, selling and purchasing real estate is an exciting experience. Each transaction is unique in itself. Although the variables can be altered by the size of the financial investment or property type involved, the buying and selling process is similar. There are a consistent number of tasks that must be followed in a logical step- by step manner, from the initial identification of the property to the final closing of the transaction. The best way to approach this is by being prepared and understanding the steps involved before you begin. With our combined 46 years we believe that we have developed a vast amount of experience, market knowledge, and excellent negotiating skills. Our objective is to ensure that your real estate goals will be achieved. 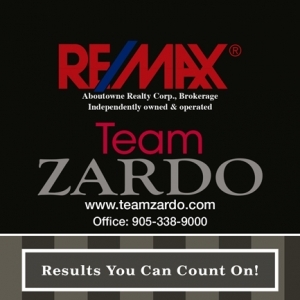 We look forward to assisting you with your next successful real estate venture.